Provide us with your email address and we’ll keep you posted on all things unsweetened. — all that sugar, the empty calories, and the potential for severe chronic health problems. Things are changing. Soda sales in the County are down 20%. Howard County Unsweetened wants to make it easier for parents to serve the best stuff to their kids. 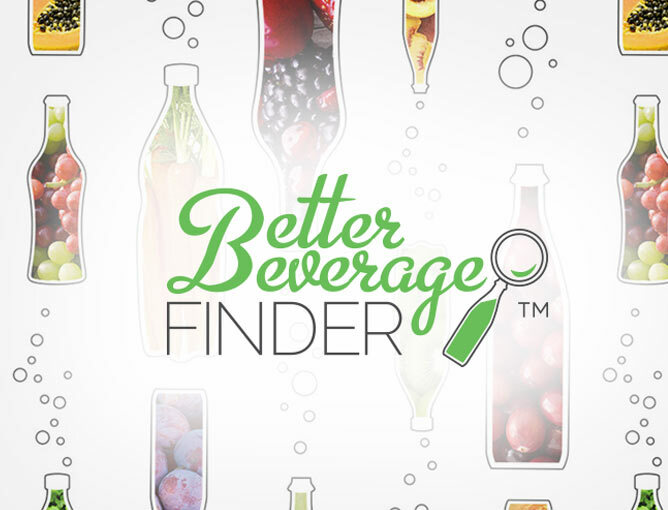 Our Better Beverage Finder lets you find beverages any parent can love. 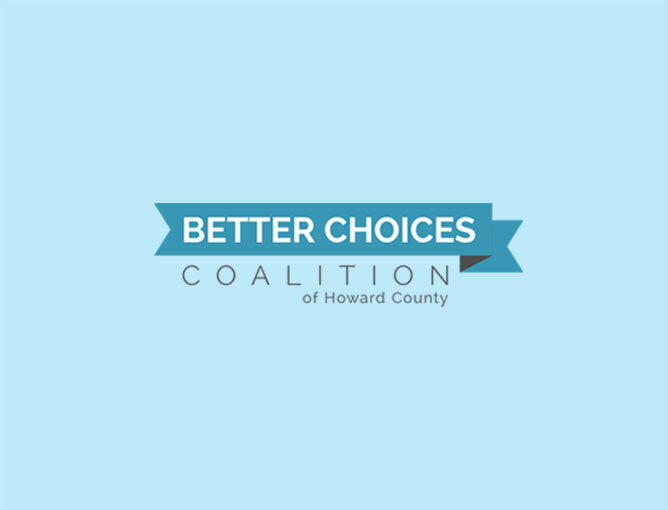 The Better Choices Coalition works to make healthy food and drink more available. Check out our videos, too. Something here for everyone. The Horizon Foundation is joined by hundreds of others in this effort, including local parents, schools, pediatricians, churches and community groups. We live in Howard County because life is better here. And, with your help, it will stay that way. Dozens of choices a mom can love. The best beverages for your family and where to find them in Howard County. What's your favorite drink? We'll let you know if it's time to switch. Who knows? You might find something you love. 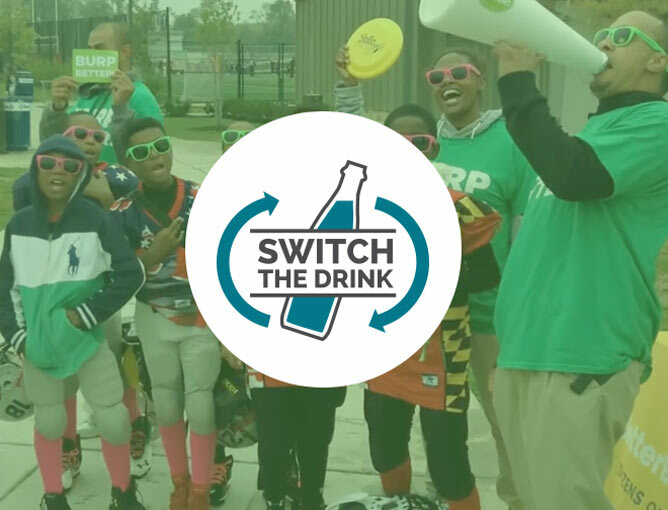 The community effort to make better drink choices more available where we live, work and play. See how more parents and kids are shifting from sugar in Howard County. Use the Better Choices Toolkit to share resources with your members, employees, or visitors about the problems with sugary drinks and how switching to Better Beverages can keep their families happy and healthy.